The Rav received his semicha at the Slobodka Yeshiva which was at the time under the auspices of Rav Yitzchok Elchanan Spector, the Kovno Rav. I believe his congregation in ND still exists. It does exist, at least virtually, they have a website. Were you able to locate any descendants? Is the kehilla still Orthodox? I noticed a woman rabbi in the list there. Soon after his passing the community started becoming Conservative. As a matter of interest, North Dakota is so far off the beaten track that even Chabad does not have a representative in the State. Actually, our synagogue (B’nai Israel) is alive and well, small but vibrant and close-knit. We have a reform student rabbi and we utilize a conservative prayer book. “Welcome to the website of B’nai Israel Synagogue, in Grand Forks, North Dakota. We are a small but strong congregation open to Jews of all types. Our congregation has about 40 members, made up of a number of different families. We have services once or twice a month. Our congregation is proud to host student rabbis from the Cincinnati campus of Hebrew Union College – Jewish Institute of Religion. Each year, a new student uses B’nai Israel as a place to learn, grow, and share as he or she develops the rabbinical craft. As a congregation, we are committed to education and the growth of the Jewish community. There are many descendants of Rabbi Papermaster around today and some of them are observant. I am the great grandson of Rabbi Benjamin Papermaster. My Hebrew name is Binyamin. I am the grandson of the late Zelda (Papermaster) Epstein, who was born in 1900 in North Dakota, the 7th of his 11 children. Zelda died in 1998, and was preceeded in death by her 10 siblings. I visited the cemetery in 1980, and I know that I have photos filed away somewhere. Thank you for putting all of this information together, it is truly appreciated. My mother had 43 first cousins due to Reb Papermaster’s large family. While I can’t speak of the locations of all of them, I can say that my 4 siblings and I run a spectrum of Jewish practice ranging from Chabad to Orthodox to Conservative to Reform. 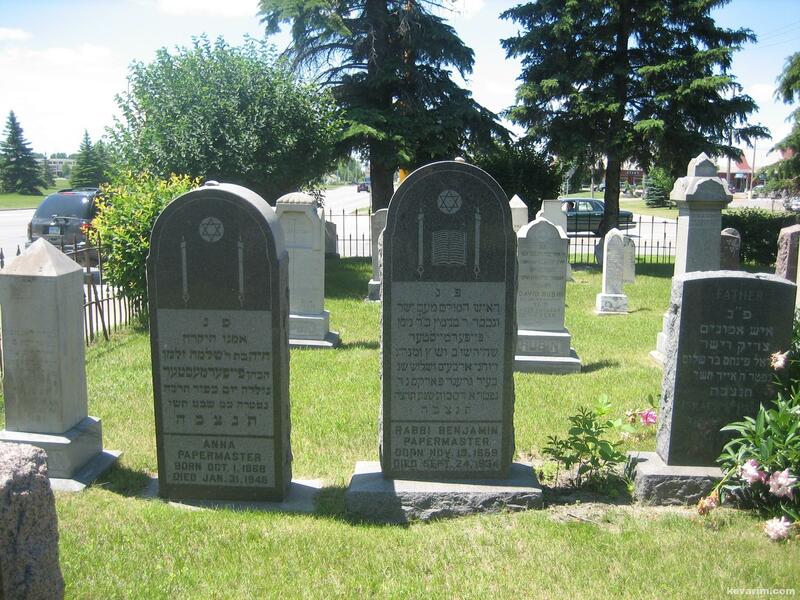 All of us were deeply influenced, through our grandmother Zelda, by the commitment Rabbi Papermaster brought to the Jewish community of what was then the Dakota Territory, and later North Dakota. I have served as a lay cantor for over 35 years and am currently enrolled in the cantorial program at the Academy for Jewish Religion in Riverdale, New York to become invested as a cantor. I share with people on a regular basis that my great grandfather was a true pioneer and a tzadik who brought Torah to a community that was dependent upon him for everything from Kosher meat to weddings and funerals. I do my best every day to keep his spirit alive for others. 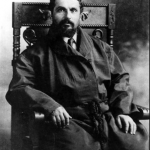 Rav Shmuel Rappaport a founding member of the Agudath Harabonim passed away in (24 Shevat) 1938. 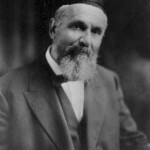 In 1924 he moved to Eretz Yisroel where he opened a yeshiva, after a 24 year carrier in Springfield, MA. That was a good catch. 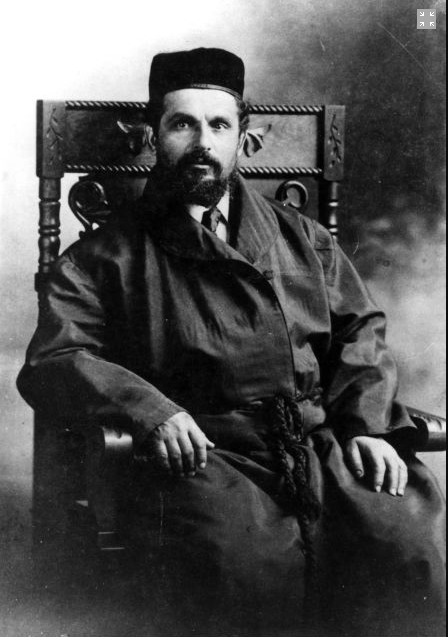 My father was Isadore (Yitzhak) Papermaster, the third son of Rav Papermaster. I was born and raised in Grand Forks, N.D. and remember my grandfather’s funeral in the old synagogue on Second Avenue. Later the new building was built and renamed B’nai Israel and became Conservative. We moved away in 1939. HE and his fammily moved to L.A. in the 1920’s and they have many descendants there. The second son was H. Bert and his son still lives in Minneapolis. In 2008 I visited the Cemetary in G.F. and knew almost every one there. 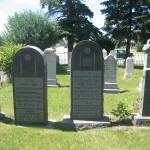 We took pictures of my parents and grandparents gravestones. At present my son Yitzhak Pollak is Orthodox and living in Israel with his wife and children. Another brother of Rav Papermaster, Baruch Goldstein’s descendants migrated to Israel and has many descendants living there. Their name has been hebraicised and I am having a senior moment. I am a grandson of Rabbi Benjamin Papermaster and the son of Aaron A Papermaster, DDS and Celia Rose Solomon. My father was the next to the last of Rabbi Papermaster’s children. His mother was Rabbi Papermaster’s second wife, Chaya Levaton. His first wife Ethyl died in Lithuania shortly after he had left for America. Details of the life of Chaya Levaton Papermaster were published by BJ Kremen Goldman, her granddaughter in the Upper Midwest Jewish History. In college at Harvard I majored in History and studied with Prof. Yizhak Twersky who was my mentor as I wrote my thesis, a biography of the life and thought of Rev. Isaac Leeser a leader of traditionalist Judaism in mid-19th century America. He was the leader of Mikveh Israel Synagogue in Philadelphia and publisher of the Occident, a journal of American Jewish life at that time. He also translated the Chumaxh and prayer books into English and they were the standards until the JPS published new translations in the early 20th Century. When I returned to our home in Fargo, ND in the summer of 1959 my father handed me a nearly complete manuscript written by my beloved uncle Isadore Papermaster and said “Here. You’re a history major. Make something of this.” The text needed only minor editing. I was a good typist so I finished it and we donated it to the Univ. of ND library. There it rested until my father retired to Sun City AZ, founded a new synagogue and went to a convention of Reform Rabbis to recruit one. There, he met the editor of the Western Jewish Historical Quarterly who immediately jumped at the chance to publish Isadore’s biography of Rabbi Papermaster in three volumes. From there the text has appeared in various formats and was highlighted at a Kosherfest on a poster in NY City that became the topic of a short article in the NY Times. 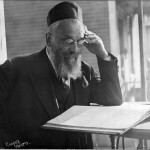 So Rabbi’s Papermaster’s story continues to fascinate people 120 years after he came here. I am named after Rabbi Schmuel Rappaport of Jerusalem, Rabbi Papermaster’s brother. His last name was changed to escape the draft into the Czar’s army after a family with an only son by that name emigrated to America. He selected Chaya Levaton to be Rabbi Papermaster’s second wife. She raised Ethyl’s children and had seven of her own. 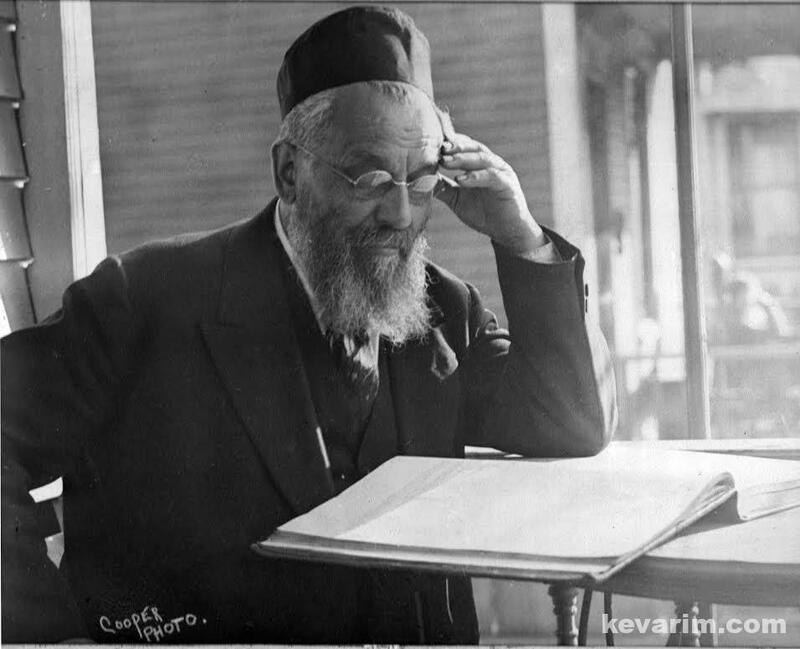 There is one aspect of my name that puzzles me: traditionally one is named after a person who has died, yet Rabbi Rapaport died in 1938 after my birth. I’m told there were confusing reports of his death earlier that might have been the basis for my name but I’m not sure since I didn’t learn when he died until after my parents had both died. If anyone knows more about that I’d welcome insights. I’ll be glad to submit more if there is interest. Just let me know the topic. Thanks Dr. Papermaster for all the fascinating details, there is definetley an interest in more biographical notes on your grandfather and family, please don’t hesitate to share that along. I am not clear on the work of your uncle Isadore, was this ever printed? and is this about himself or his father Rabbi Papermaster? About your name and question why would you be given a name after a living person, there is always the possibility that the name was not actually after your uncle but after the same person your uncle was named after, do you know who that would be? I am a great grandson of Rabbi Papermaster. 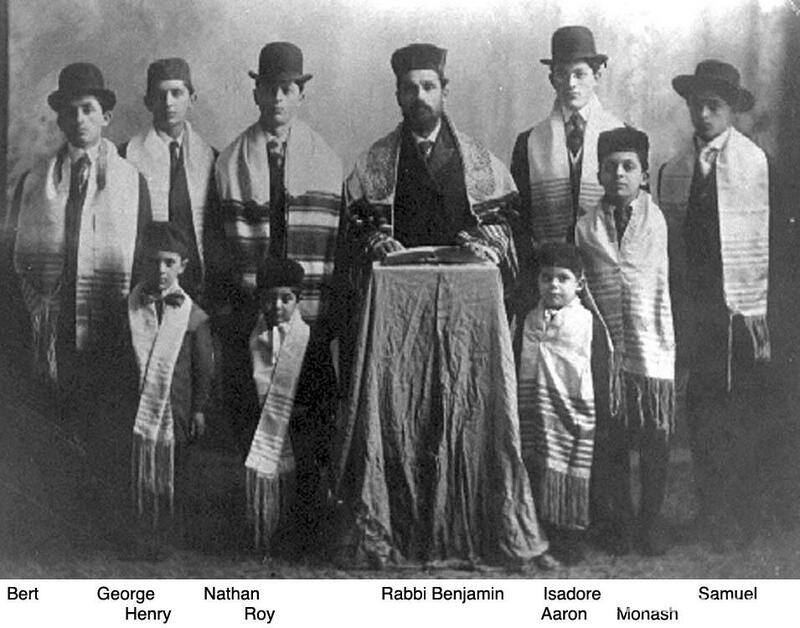 My grandfather George was the first child born to Rabbi Papermaster in America with his second wife. 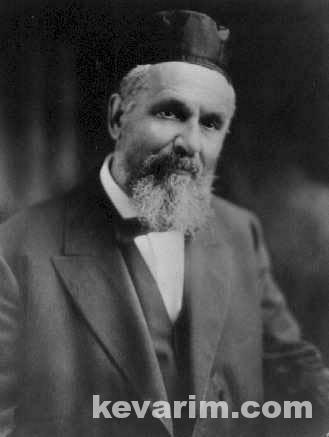 There was a Physician who lived in Milwaukee , Dr. Katz, whose grandfather, Rabbi Katz was the Rabbi in Grand Forks after Rabbi Papermaster’s death which was on the first day of Sukkot 1934. My father said the Maftir in his honor and sponsored a kiddush. It is also my grandfather’s yartzeit on sukkot. He passed away in 1958. My brother George , who has lived in israel for the last twenty years is named after him. George Orenstein, Zelda’s grandson, was also named after him. There was a recent article in some of the Anglo-Jewish Magazines (Mishpacha and Ami, maybe others as well) about a legal battle over the body of a 105 year old Jewish women named Ethel Becher. Mrs. Becher was the daughter of Rabbi Papermiester’s sister who also lived in Grand Forks, she married and moved to NYC where she lived all her life. They ended up not being observant and wished to be cremated and not burried ofter thier death, a battle for for which a nephew from Jeruslem faught and lost, unfurtunatley. In the article there was a nice photo of Rabbi Papermiester with a few of his kids. 23 posts and counting. This has been an amazing read. I know his first wife’s name was Kaya. He is the great grandfather of my brother in law. shalom . my name is uri , i m from israel and i dont speak english well. 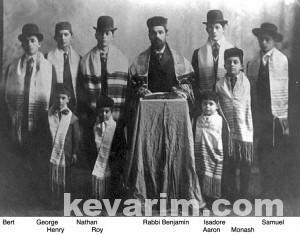 rabbi shamuel rapaport (brother of Rabbi Binyamin Papermaster) is the grand father of my grand father. i have lot of info about him ,and i will be happy to lern more. Does anyone know why his gravestone has the wrong birth date? Grave stones in general are not strong evidence of actual dates. As if a mistake is made it cannot be corrected.